...a place where sustainability, beauty, and functionality meet. With this exclusive enclave of 16 LEED Certified homes, we're redefining luxury by building homes with the most sophisticated and innovative materials possible. We keep things low-maintenance, which means your time here on Kiawah Island is about enjoying your home rather than worrying about it. "The home has been an oasis and has lived up to its billing as maintenance free and energy efficient. 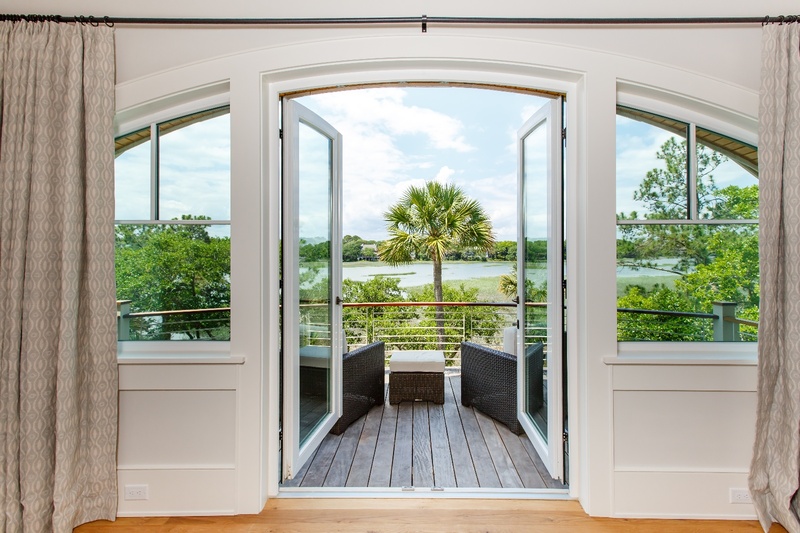 You can never grow tiresome of the views and the openness of the home is perfect for entertaining." 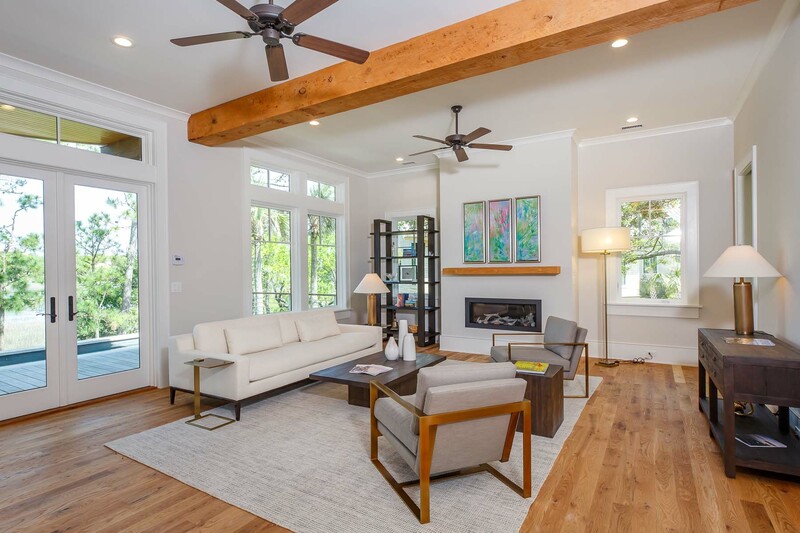 "If you are looking for a different type of home in Kiawah, centrally located with beautiful views of the wildlife and low maintenance and utility bills, then Indigo Park is the right place for you." "The location is what really made it stand out to us. 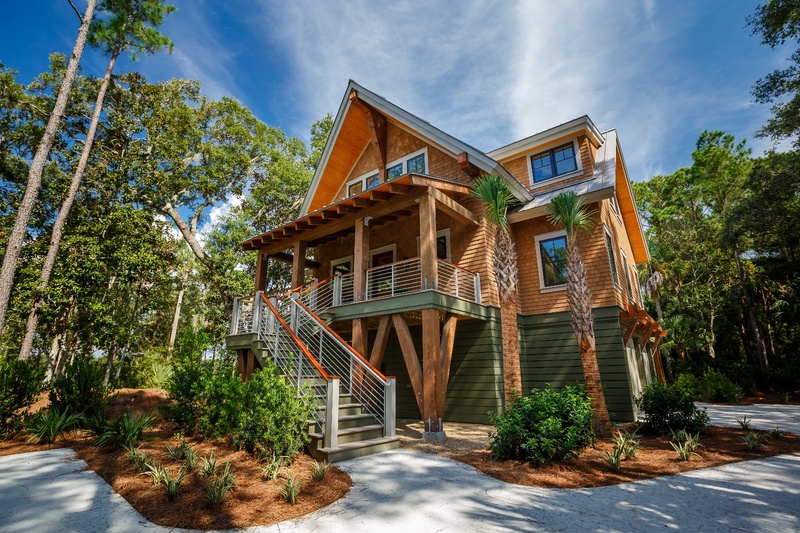 The homes are centrally located to everything the island has to offer. We couldn't be happier with our decision."